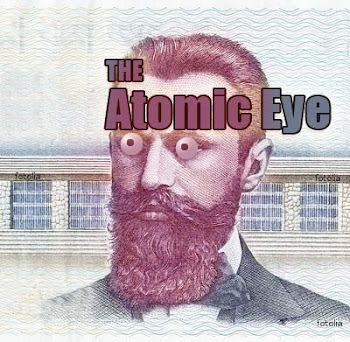 The Atomic Eye: New Stretching Technique from Sweeds knocks over in this country. New Stretching Technique from Sweeds knocks over in this country. 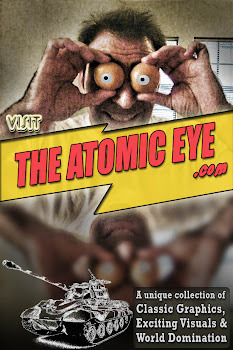 Direct Video Feed Source the atomic eye sees you too.